The best bargains available on the App Store today. "The universe is infested with dangerous monsters threatening all life! Build your personal spaceship and join Space Jack's quest in saving the universe. Blast your way through endless levels of Alien mayhem. Can you beat them all to become the best of the best and score some rewards while at it? Find out now!" "Embark on the classic, critically acclaimed, adventure of Lumi. When darkness engulfs all, can you harness the power of light and magnetism to illuminate the world and save the universe?" "Welcome to The Room Two, a physical puzzler, wrapped in a mystery game, inside a beautifully tactile 3D world. The much anticipated sequel to The Room, Apple's Game of the Year 2012 and recipient of a BAFTA award, is here at last. Follow a trail of cryptic letters from an enigmatic scientist known only as "AS" into a compelling world of mystery and exploration." "With a full 3-D remake, Final Fantasy IV: The After Years can now be played as never before. 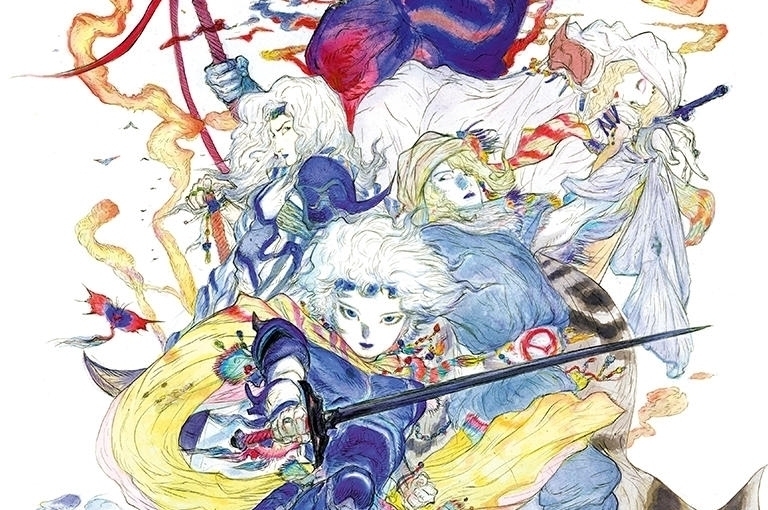 Take part in the epic sequel that unfolds nearly two decades after the events of Final Fantasy IV. Classic characters make their return alongside several new heroes, such as Ceodore, son of Cecil and Rosa."